Joy Dixon can often be found serving in a myriad of roles both professionally and in the community. Joy is a public health professional with an affinity for social justice issues. In her most recent role, she is employed by American Cancer Society. Joy works with rural community health care centers across Northwest Florida to increase their cancer screening rates through policy change and quality improvement interventions. Prior to this role, she ran Gadsden County tobacco prevention program focused on decreasing tobacco use through policy change, education, and community mobilization for several years. Due to a family history of cancer and diabetes, Joy is a strong public health advocate particularly for access to healthy foods and access to care. She serves as Programs Director of COACH Foundation, a Tampa - based nonprofit organization that helps low-income families secure affordable housing, in addition to other resources. As part of the Tallahassee office, Joy manages community programs and currently oversees a community garden project to increase access to healthy foods. 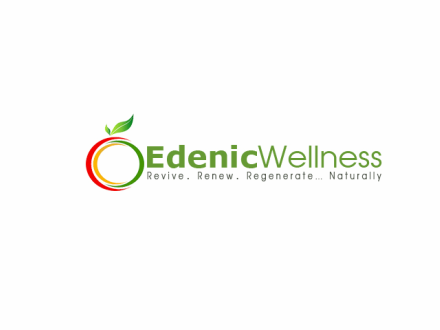 Her interest for healthy living also prompted Joy to start Edenic Wellness and became a certified health coach. She can often be found coaching private clients, conducting community cooking classes or teaching healthy eating workshops in partnership with local non-profit organizations. Outside of the public health environment, Joy is an experienced performing artist who is passionate about connecting underserved populations to the arts in their community. She is a member of the inaugural company of Midtown Arts and Entertainment, as well as a frequent contributor and volunteer with Quincy Music Theatre and Canopy Roads Company. Joy has several years of volunteer nonprofit leadership experience and has served as Director of New Leaders Council- Tallahassee, a leadership training program for progressive young leaders, for three years.